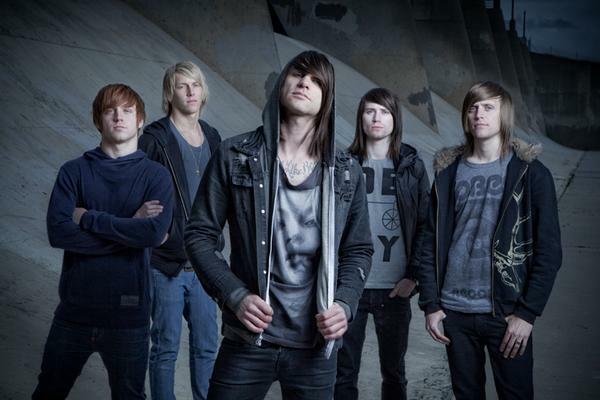 Blessthefall has released the official video for “Promised Ones,” from their new album Awakening. Check it out below! The band is currently on the Fearless Friends tour with the Word Alive, Motionless In White, Tonight Alive and Chunk! No, Captain Chunk!